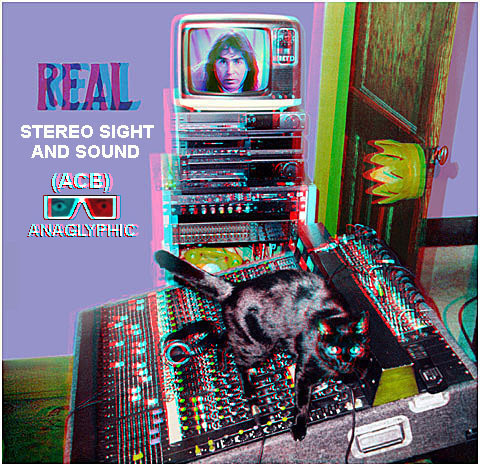 Make Anaglyph Stills and Movies with the (ACB) 3-D Action Set. Convert HD3D into Anaglyph with the (ACB) 3-D Action Set. TRY FREE (ACB) 3-D ANAGLYPH IMAGING.